If you're looking for a mild lift for just the rear of your truck, you've come to the right place! 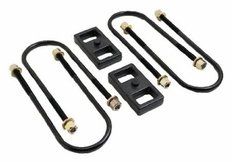 Ready Lift rear lift kits are an easy solution that is easy to install, safe to use, and best of all, maintain factory ride quality, guaranteed. 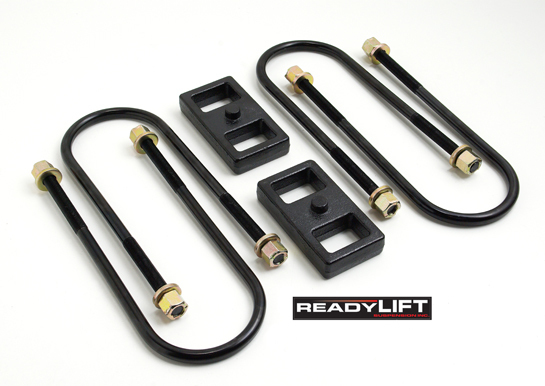 The part number for this Ready Lift rear lift block kit is 66-1201 and it fits 2003-2013 Dodge Ram 2500/3500 (all) 1" Rear Lift.